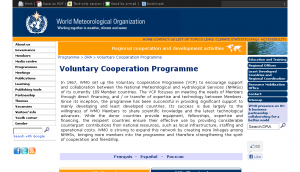 In 1967, WMO set up the Voluntary Cooperation Programme (VCP) to encourage support and collaboration between the National Meteorological and Hydrological Services (NMHSs) of its currently 189 Member countries. The VCP focuses on meeting the needs of Members through direct financing, and / or transfer of expertise and technology between Members. 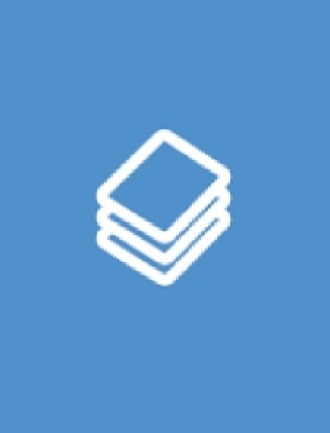 World Meteorological Organization (WMO) ; The Met.Office - WMO, 200?